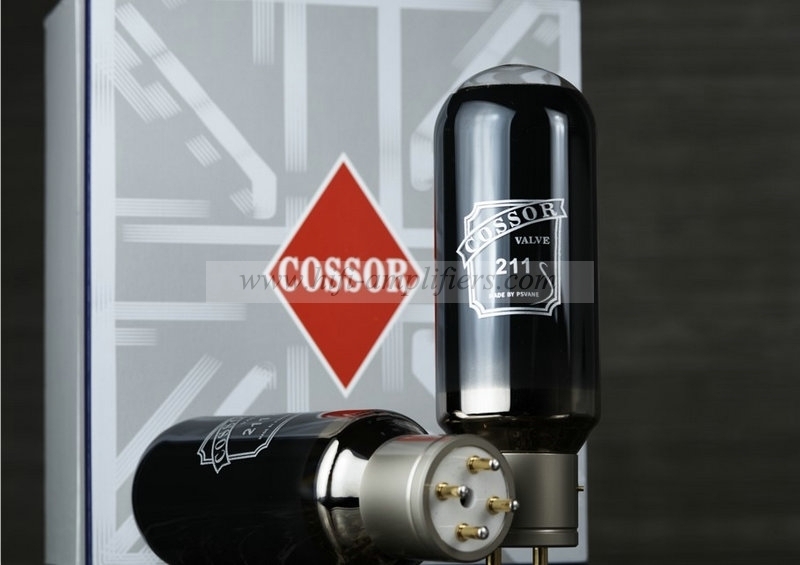 COSSOR VALVE 211 Hiend Vacuum tubes best matched A Pair NEW made by PSVANE 100% Brand new Britain COSSOR authorized production, made by PSVANE. 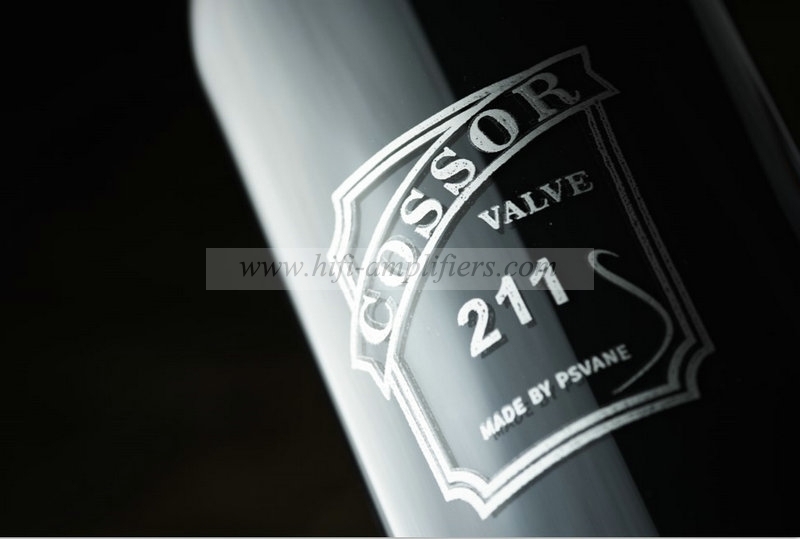 The price is for A Pair of COSSOR VALVE 211 Britain COSSOR authorized production, made by PSVANE. Ten years ago, the Noble Voice R&D team applied carbon crystal technology to audio vacuum tubes. The carbon crystal II generation technology further enhances the heat conduction performance on the basis of the previous work. 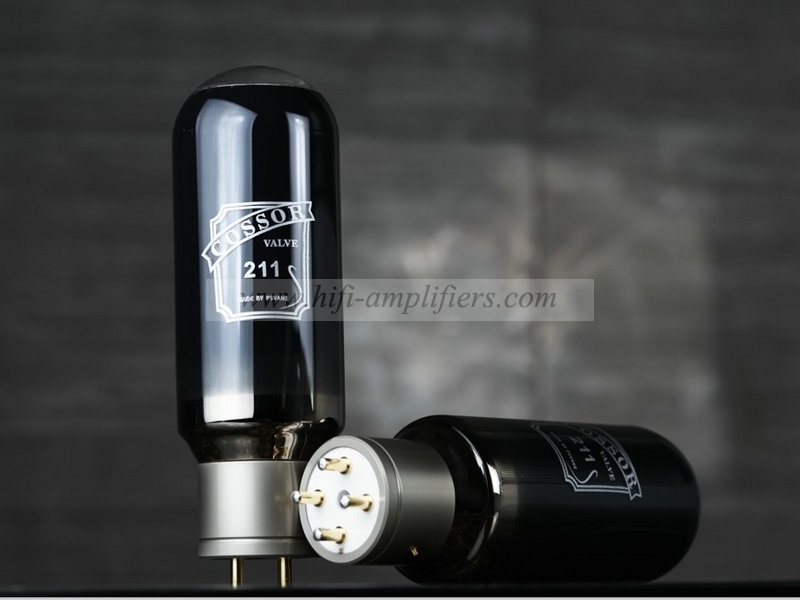 The large dynamic rock is rock-solid, the tone is warm and mellow, and the sound background is dark, which gives the COSSOR vacuum tube a sound quality close to the vinyl. Harmful resonance has always been a natural enemy of high-fidelity audio systems. The Noble Voice R&D team comprehensively optimizes the resonance performance from structural support, damping coefficient of different metal parts, welding position, glass material and volume, and tries to maintain every detail and mute performance. 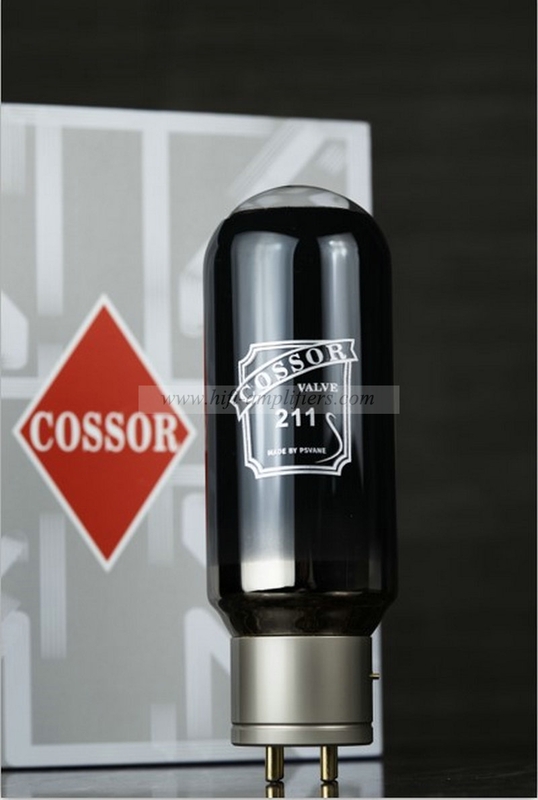 The COSSOR vacuum tube has a rich sound detail in the entire frequency band, and the huge sound field and live atmosphere that are heard when listening to the large-scale symphony type theme are more memorable. Current is the blood of the sound system. 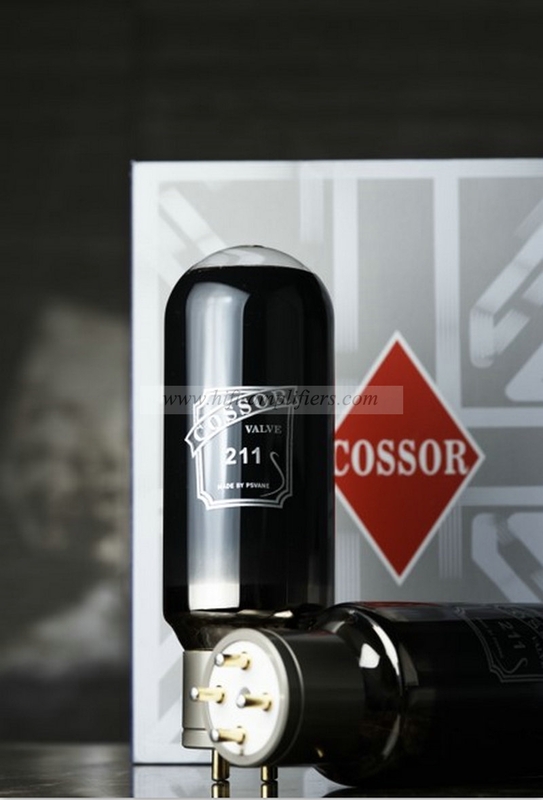 The COSSOR vacuum tube has been paid more attention to at the beginning of the design. With the improvement and optimization of the electrical properties of the main materials, in addition to retaining the beautiful sound, it also has the sound characteristics of fullness, transparency and texture without losing texture. In the price vacuum tube, it is even more impressive in terms of sound control. Sticking to tradition does not mean keeping the old and conservative. Not only as an audio amplification component, the audio vacuum tube also carries aesthetic labels such as retro, classic and human. As one of the main founders of British Sound, COSSOR vacuum tubes are always required to be as consistent as possible in the UK's local production in terms of main materials, spray formulations and process flows. All efforts are made to restore the wonderful beauty of the last century. British sound traits. 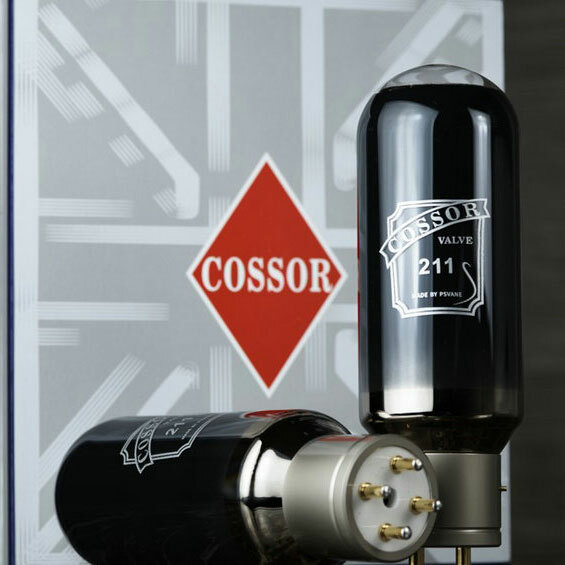 COSSOR vacuum tube, a model of British sound aesthetics.